Papo Pre-Historic Man 39910 - Toys & Learning - Papo Specialists - 100% - Fast Service - Sale Prices. 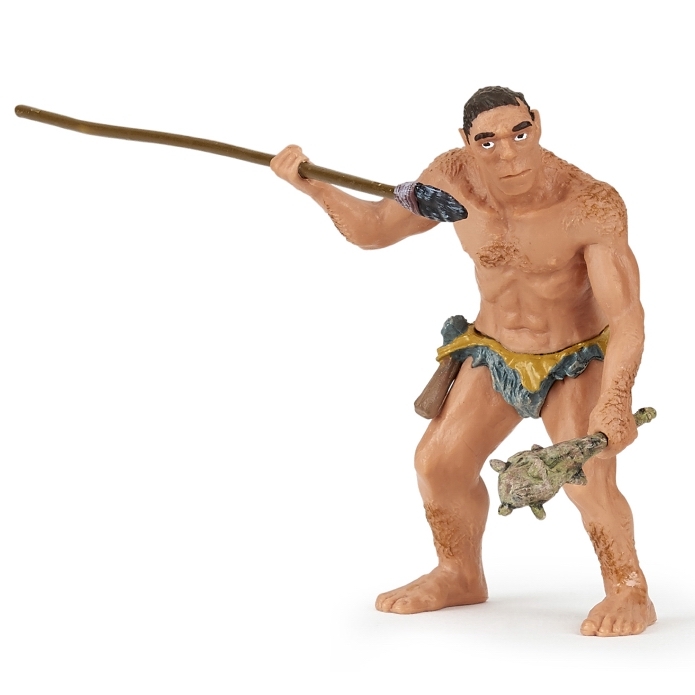 This Papo Pre-Historic Man is one of the top quality products from Papo. All these are dream models for every young person who can be enthused by their imagination.